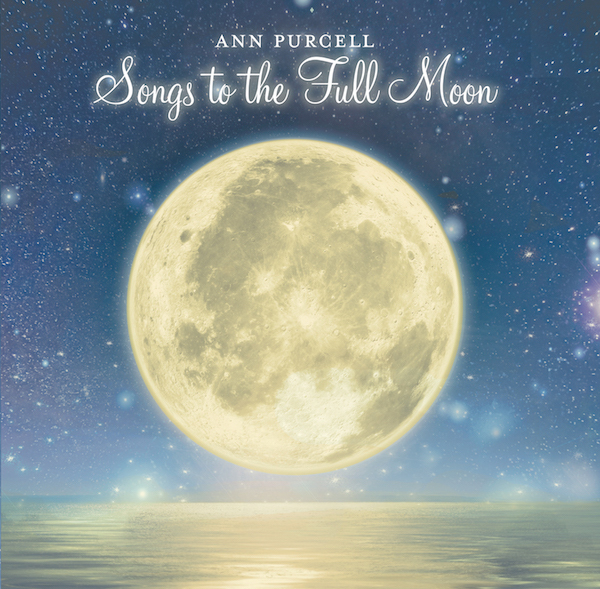 Listening to Songs to the Full Moon, I felt uplifted and a sweetness in my heart. It was like I was tapping into the high consciousness that created this music and could feel my own vibration rising up. And I can’t stop singing the songs! Cynthia Daniels, Grammy and Emmy award –winning recording engineer and producer recorded and helped produce the CD. Bosco Michne, considered the best guitarist on eastern Long Island, worked his magic on every song along with the rich, warm voice of Erin Doherty. It has been a labor of love and a complete joy working with Cynthia and all the talented musicians and singers who helped make this CD possible. Thank you!